So, this isn’t even a recipe…it’s assembling. The other night, we were running from A to B to C and I knew we would need a very quick dinner, so I made these Chicken Caesar Rice Bowls. 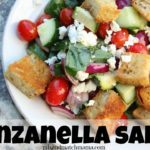 My kids LOVE Caesar Salads, so they were a huge hit! Instead of Parmesan, I put crumbled bleu cheese on mine…but of course, you could put Parm on yours (I just love bleu cheese!). The key is to poach your chicken all day in your slow cooker (or use a rotisserie chicken!). 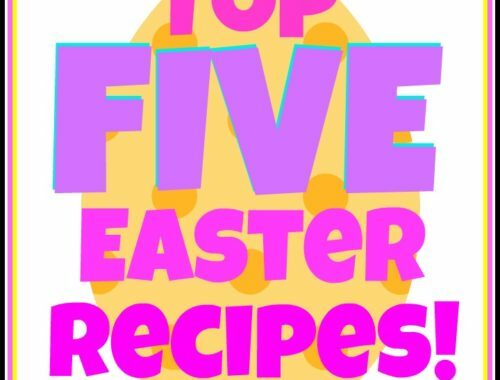 You’ll assemble and have these on your table in no time! In a mixing bowl, toss together your shredded chicken, Romain, green onions and some drizzles of Caesar salad dressing (as much or as little as you want). Next, divide your rice between four bowls. Take a fourth of your salad mixture and place it up on top of the rice. Finally, garnish each bowl with some bleu cheese crumbles. 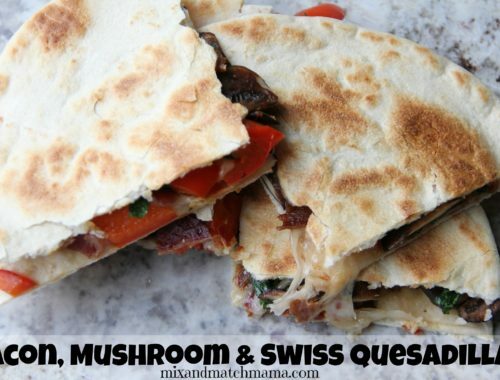 You should go ahead and make a little extra for lunch the next day! 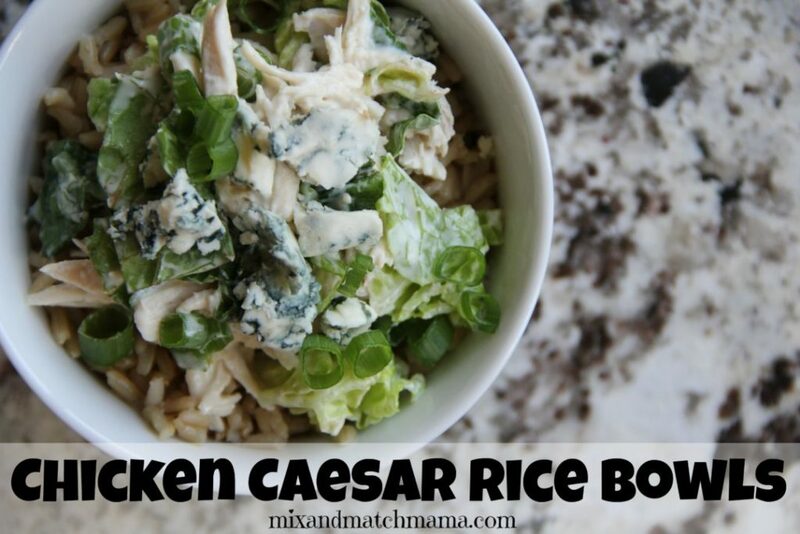 Why haven’t I ever tried incorporating a caesar salad into a rice bowl before? My favourite salad and my favourite carb together? Sounds so good! Oh my goodness! This is right up my alley! 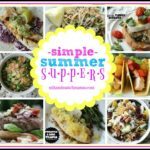 That’s exactly what I was thinking-my kind of summer meal! Looks delicious! I love recipes where it’s just assembling for a quick dinner. This looks great and really filling! Is the chicken and rice still warm when you assemble this, or is everything chilled like a salad? Looks good either way. I served it warm but I think it would also be yummy cold too! 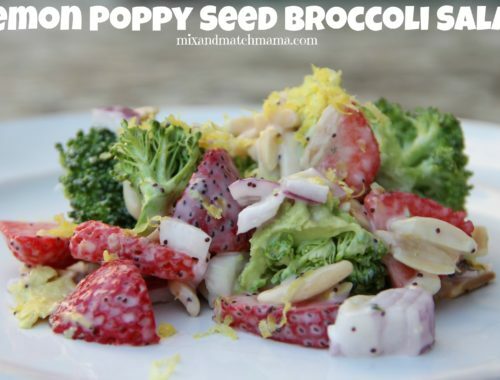 Salad AND brown rice – count me in!! May I ask where you got the darling white bowls in your graphic? I just bought the cutest cereal bowls from Anthro but they’re too deep for salad, if that makes sense! These bowls are from Pottery Barn :). Shay, if you are making the chicken a day or more in advance how do you store the chicken? For how long can you freeze cooked chicken? If I made it a day in advance, I would store the chicken in an airtight container in the fridge. I don’t typically freeze cooked chicken, so I would probably not suggest it. What is your favorite brand of dressing? It would be nice to see your suggestions for people who don’t have a favorite brand! I used Brianna’s Home Style for this one :). This would also be good over penne. Looks delicious!